January 19, 2016 – Christine Serlin – The first four Rental Assistance Demonstration (RAD) Component 2 preservation projects using 20-year Sec. 8 Project-Based Rental Assistance (PBRA) contracts in the nation have closed, announced law firm Nixon Peabody. Congress authorized the PBRA subsidy as an alternative to project-based vouchers for RAD Component 2 transactions in the fiscal 2015 omnibus appropriations legislation. The authorization of the use of PBRA contracts is key for preserving older assisted Department of Housing and Urban Development (HUD) properties under the Sec. 236 and 221(d)(3) programs that have 40-year contracts expiring with no renewals. The PBRA contracts are more attractive to owners to address deferred maintenance and long-term affordability of privately assisted housing stock, according to Deborah VanAmerongen, affordable housing strategic policy advisor. They offer longer-term, 20-year contracts instead of the 15-year project-based vouchers, and they are made directly with HUD rather than going through public housing authorities. 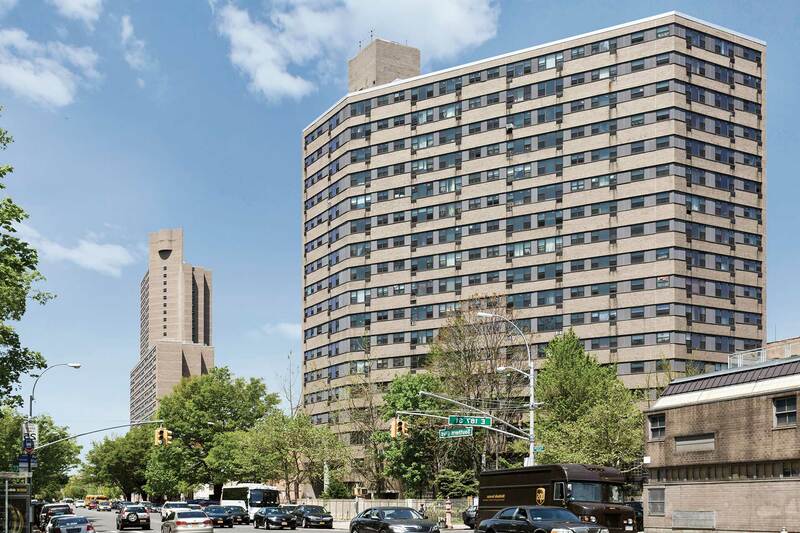 The PBRA contracts for the four transactions—three in New York and one in New Jersey—were completed after HUD coordinated the funding with the Office of Management and Budget and the Treasury Department. The 125-unit Seven Greens purchased by Seven Greens Apartments, LLC, in Kingston, N.Y., financed by the New York State Housing Finance Agency. Rehabs will range between approximately $32,000 and $84,000 per unit at the four properties that serve families and seniors. VanAmerongen and Wallace say they expect to see another half-dozen deals to close in New Jersey and New York in the next six months as well as several deals in Massachusetts.